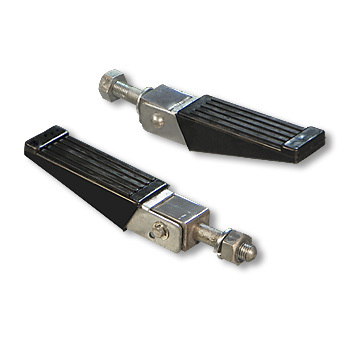 Long mounting studs, sturdy rubber treads, pegs fold up when not in use. 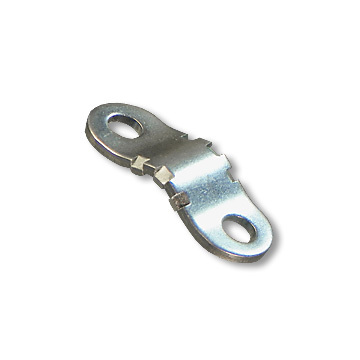 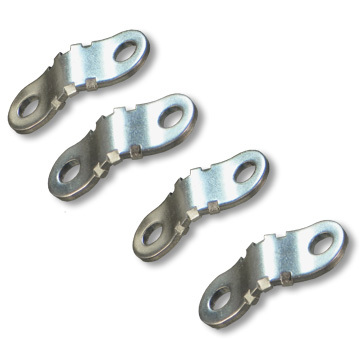 Heavy duty mounting clamps are case hardened for bite and fit 3/4", 7/8" or 1" tubing. 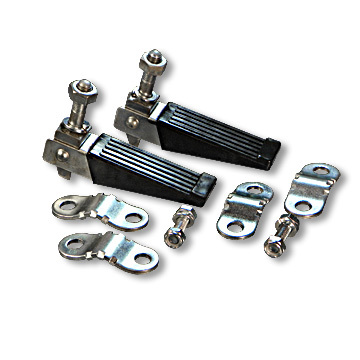 Long mounting studs; sturdy rubber treads; pegs fold up when not in use.